We've gathered comments from industry experts regarding big data management and the challenge of doing so that spurs the need for an IIOT. We’ve spent generations gathering data, and now we’re finally beginning to process it with the help of AI. Big Data management enabled by cloud computing and AI are crucial to organizing and storing these massive databases. Take just a moment to consider how many of the devices you interact with on a daily basis are connected to the internet (your phone, the gas station pump, ATMs, computers, jet engines…the list goes on). In fact, the analyst firm Gartner estimates that by 2020, there will be over 26 billion connected devices. With all that data, efficient big data management will have to be developed. The Internet of Things (IoT) allows consumers to access a seemingly unending number of devices. But, in reality, IoT objects cannot truly be separated from the industry that produces them. In 2017, this Industrial Internet of Things (IIoT) seems to have finally captured the attention of industry and market leaders. Moreover, at the March 2017 Gartner Data & Analytics Summit analyst Frank Buytendijk claimed that in 2016 alone spending on IoT hardware amounted to a whopping $2.5 million USD every minute. Traditionally, “the adoption of cloud computing in the healthcare industry has been a slow process due to concerns around security, regulatory and compliance,” says Inside Big Data. However, in the healthcare field especially, cloud-based machines seems to be offering innovative solutions to current clinical workflow and data collection concerns. Cerebrum offers a workflow model for real-time patient monitoring and expedition of the care process through electronic healthcare tools and modules. Similarly, Digisight offers a cloud-based workflow model for those institutions who are early adopters of teleophthalmology. Because cloud computing and IoT rely on massive quantities of data–the ability to process, mine, and visualize these datasets is quickly becoming crucial for industry giants. Chinese company MeritData recently turned to Intel in the search for new ways to optimize these processes. By using Intel® Data Analytics Acceleration Library (Intel® DAAL) and Intel® Math Kernel Library (Intel® MKL) Intel and MeritData’s algorithm engineers were able to create significant performance improvements (ranging from 3x all the way to 14x). 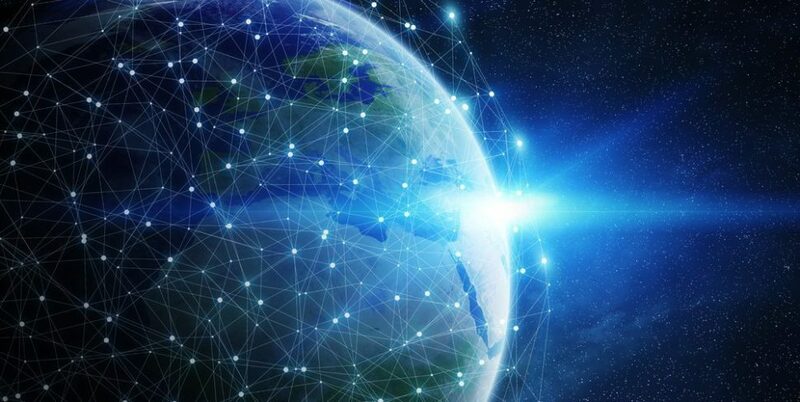 Inside Big Data suggests that because the technologies we currently rely on are becoming more and more affiliated with data collection, storage, and exchange, both personal devices and industrial machines will soon be vitally connected to the IoT world. Forrester additionally predicts, IoT will spread across edge and cloud systems while being supported by developing AI and other machine containers. This means, in essence, both more widespread Wi-Fi availability and new machine learning programs will continue to secure IoT’s growth in the years to come. How do you think the data we generate now will be used in the future? Do you think the products of a strong IIoT can solve the current halting problem associated with AI?